They met at a summer rock festival. A few weeks later, YUKA was struck by Masakiʼs demos and she decided to start working with him. Masaki also felt something special with YUKAʼs vocal so they started to make demos together. In 2005, moumoon was formed. Since their major debut with the mini album “love me?” in August 2007, their songs have been power played on radio and used in many TV commercials thereby earning them name recognition. Their 7th single “Sunshine Girl,” was released in May 2010 has since exceeded 1.3 million download sales. In recent years, the quality of their sound and live performance are highly acclaimed worldwide, so they frequently hold live shows overseas. 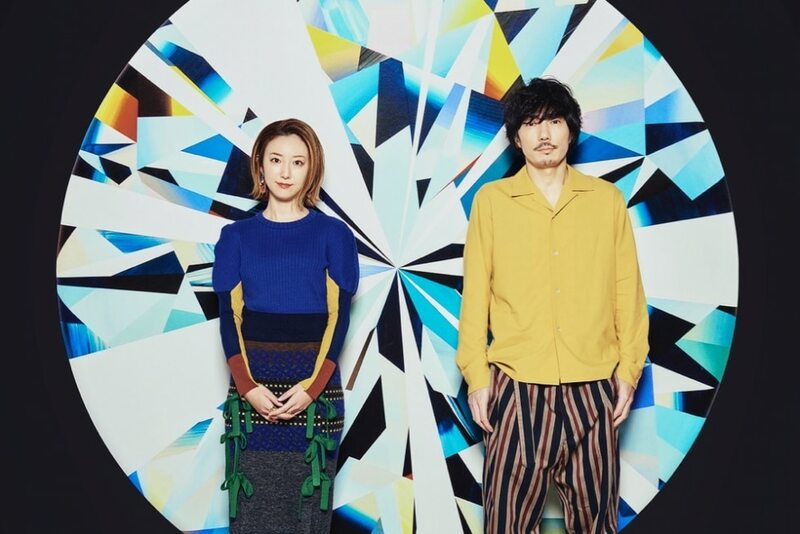 In 2017, as the milestone of their 10th anniversary, their first ʻbest ofʼ album “FULLMOON” and acoustic reconstructed album “ACOMOON” were released. On March 14th 2018, their 7th album, “Flyways (half of the albumʼs songs have tieins)” will be released. They will start “FULLMOON LIVE TOUR 2018 ～Flyways～” in April. They have been holding acoustic live shows called “FULLMOON LIVE” every full moon night with free web streaming.